While haemophilia A and B are the most well know congenital bleeding disorders (CBD), Von Willebrand’s disease (VWD) is the most common. VWD is usually mild and if often under reported as about 1% of the general population show a quantitative or functional deficiency of von Willebrand factor (VWF). 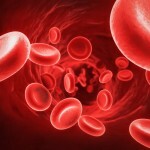 The aim of this Cochrane review was to assess the effectiveness and safety of different haemostatic regimens administered in people with a CBD for preventing bleeding complications during and after surgical procedures. The Cochrane Cystic Fibrosis and Genetic Disorders Group’s Coagulopathies Trials Register was searched. The register is updated regularly from the Cochrane Library weekly searches of MEDLINE and prospective hand-searching of the journal, Haemophilia. Randomised and quasi-randomised studies were considered. Two reviewers independently selected studies and abstracted data. The Cochrane Risk of bias tool was used to assess quality. 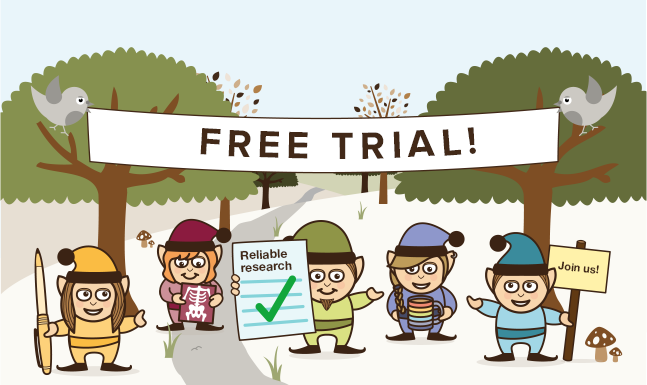 4 trials (3 RCTs, one quasi-RCT) were included. 2 trials (1 RCT; 1 quasi-RCT) involving a total of 59 patients were conducted in patients undergoing dental extractions. They compared the use of a different type (tranexamic acid or epsilon-aminocaproic acid) and regimen of antifibrinolytic agents as haemostatic support to the initial replacement treatment. They found a reduction of blood loss and requirement of post-operative replacement treatment in people receiving antifibrinolytic agents compared with placebo. The need for re-intervention was not reported by either trial. There is insufficient evidence from randomised controlled trials to assess the most effective and safe haemostatic treatment to prevent bleeding in people with haemophilia or other congenital bleeding disorders undergoing surgical procedures. 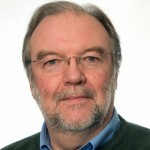 Ideally large, adequately powered, and well-designed randomised controlled trials would be needed, in particular to address the cost-effectiveness of such demanding treatments in the light of the increasing present economic constraints, and to explore the new challenge of ageing patients with haemophilia or other congenital bleeding disorders. However, performing such trials is always a complex task in this setting and presently does not appear to be a clinical and research priority. Indeed, major and minor surgeries are effectively and safely performed in these individuals in clinical practice, with the numerous national and international recommendations and guidelines providing regimens for treatment in this setting mainly based on data from observational, uncontrolled studies. This Cochrane review addresses the broader topic of preventing bleeding in patients with CBD undergoing surgery. Here we have focused on the two trials addressing dental extractions. The trials demonstrate the efficacy of antifibrinolytic agents (tranexamic acid or epsilon-aminocaproic acid) to the initial replacement treatment in people with haemophilia undergoing dental extractions, resulting in the reduction of blood loss and requirement of post-operative replacement treatment compared with placebo. However both trials are small and were conducted in the 1970s. large, adequately-powered, well-designed RCTs comparing active treatment to control are ideally needed to provide evidence for the optimal treatment regimen to prevent bleeding in all people with a CBD undergoing different types of surgical procedures. Currently a wide range of surgical procedures are performed safely on patients with CBD and a number of recommendations and guideline documents are available based on data from observational, uncontrolled studies. In the UK the most recent dentally relevant guidance was from The United Kingdom Haemophilia Centre Doctors’ Organisation (UKHCDO) Dental Working Party (Anderson et al, 2013). Coppola A, Windyga J, Tufano A, Yeung C, Di Minno MN. Treatment for preventing bleeding in people with haemophilia or other congenital bleeding disorders undergoing surgery. Cochrane Database Syst Rev. 2015 Feb 9;2:CD009961. [Epub ahead of print] PubMed PMID: 25663606. Anderson JA, Brewer A, Creagh D, Hook S, Mainwaring J, McKernan A, Yee TT, Yeung CA. Guidance on the dental management of patients with haemophilia and congenital bleeding disorders. Br Dent J. 2013 Nov;215(10):497-504. doi: 10.1038/sj.bdj.2013.1097. PubMed PMID: 24264665.